We bring the fun and education to you! 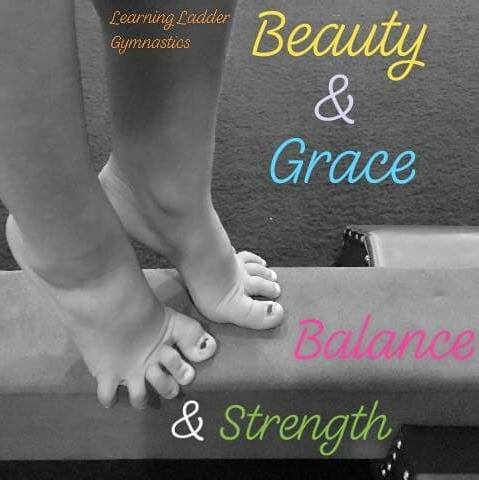 Learning Ladder is an educational mobile gymnastics program that offers gymnastics classes and events to children six and under. Learning Ladder Gymnastics was created on the basic principle that learning can be fun through physical activity. Our program builds a solid foundation for gymnastics while better preparing preschool-age children for kindergarten and life in general. Our lesson plans focus on age and developmentally appropriate gross and fine motor, social, language, and cognitive skills all within a safe, nurturing, and fun environment. We believe our students will leap and learn to reach new heights at Learning Ladder Gymnastics.